Read about our participant volunteers! When asked what motivates him to volunteer with PPL, Jeff Holmes said, “PPL has done a lot of wonderful things for me, my kids, and my grandkids. This is my way of giving back.” Jeff overflows with appreciation for those that have supported him throughout his life, in particular for his mother, the AA community, and PPL. He is grateful for all that he has received, but he still believes that it is better to give than to receive. 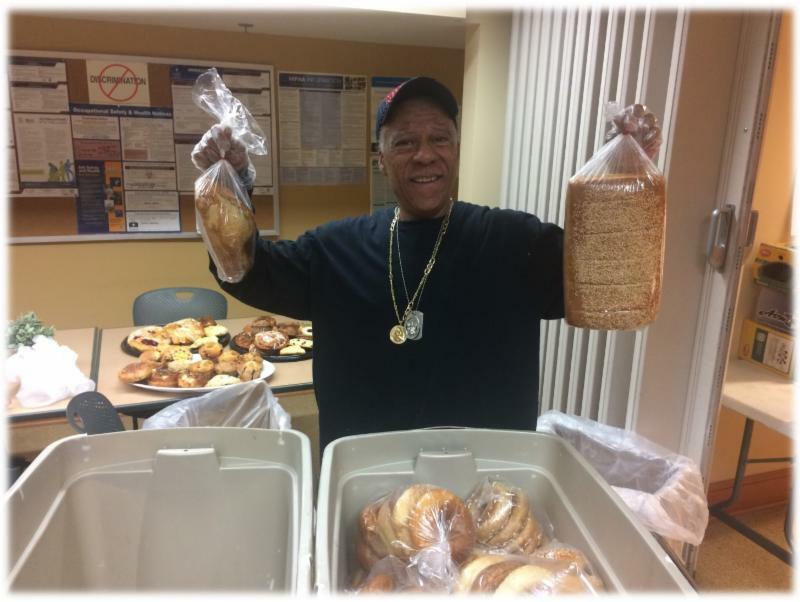 Jeff does not grudgingly show up weekly to help with bread; Jeff shows up each week with his shining smile because he knows that he benefits from having many supporters in his life and he strives to be a part of the cycle that gives back. Simple camp items = a lifetime of memories! 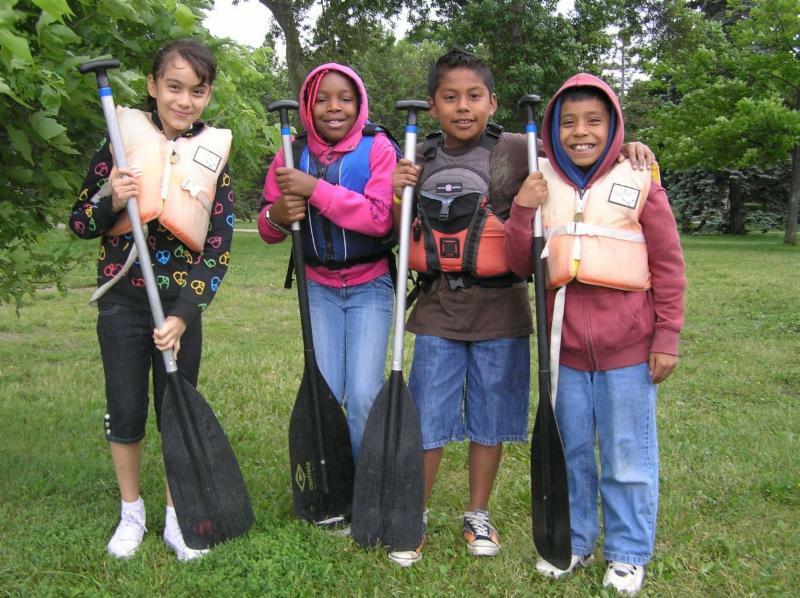 Summer camp can be a life-changing experience for young people and enrich their journey into adulthood. Help break down barriers to camp by providing basic camping items. Be a Superhero… Sponsor Family Fun at Boom Island! Do you belong to a service club or work for a company offering small grants for projects or events? The Minneapolis Family Supportive Housing team is planning an outdoor celebration for families after the success of last year’s event. FSH is looking for a sponsoring company or organization to provide 8-10 volunteers (BBQ chefs, food servers, face painters, game leaders, setup/cleanup) and underwrite event costs (up to $1,000 includes site rental, food, bus rental, and games/prizes/supplies). We expect 100 guests to join in the fun! 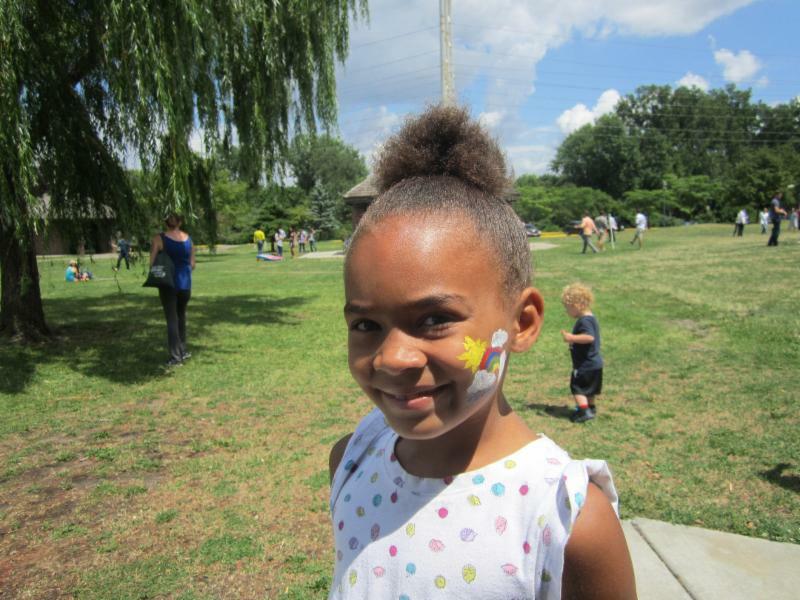 What: BBQ Picnic, games/sports, chalk & bubbles, face painting, crafts, and more…fun for all! 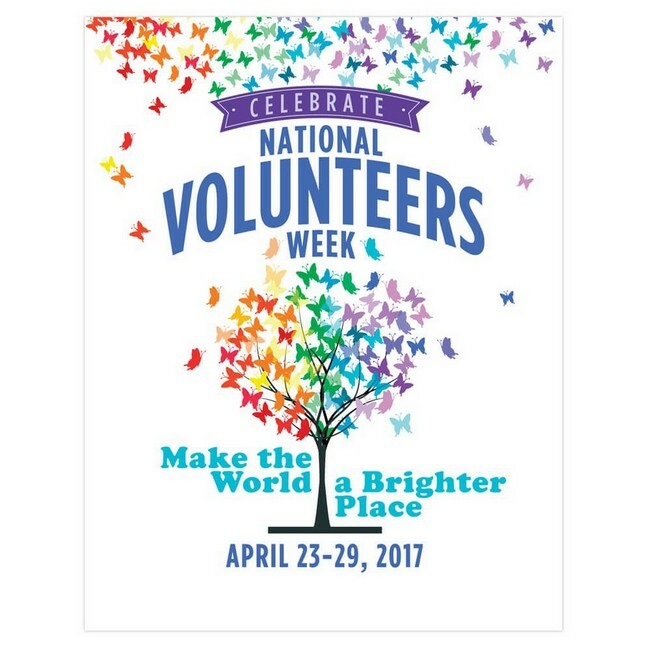 April 23rd-29th is this year's National Volunteers Week! 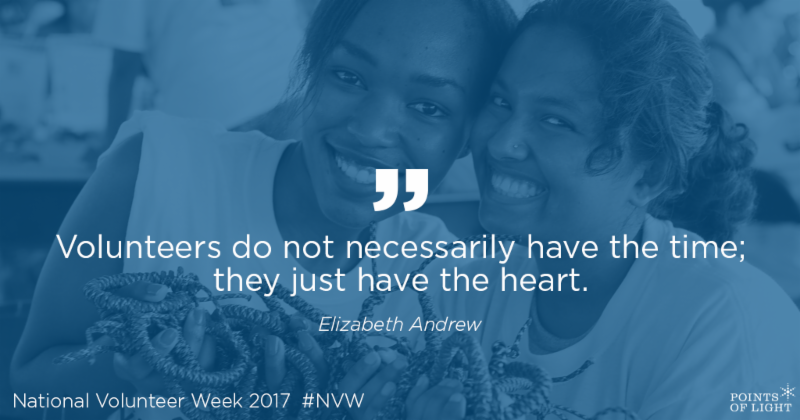 This is a time to celebrate all the wonderful things that volunteers like you do every day to support their communities. From all of us at PPL, thank you!